Backwelt Pilz is founded as an independent business by KR Johannes Pilz and his son DI (FH) Johannes Pilz and builds on the tradition of the bakery Gmünder Traditionsbäckerei Pilz, established in 1904. Construction and subsequent commissioning of the new and modern production facility for manufacturing frozen rolls at the premises in Schrems. Certification of the business according to the International Food Standards and the Austria Bio Garantie guidelines. Additional operating equipment installed to create another new production line, consequently extending the product range to include a wide variety of novel products. Construction of another facility for the production of top quality, hand-finished, frozen bread baked with natural sourdough. 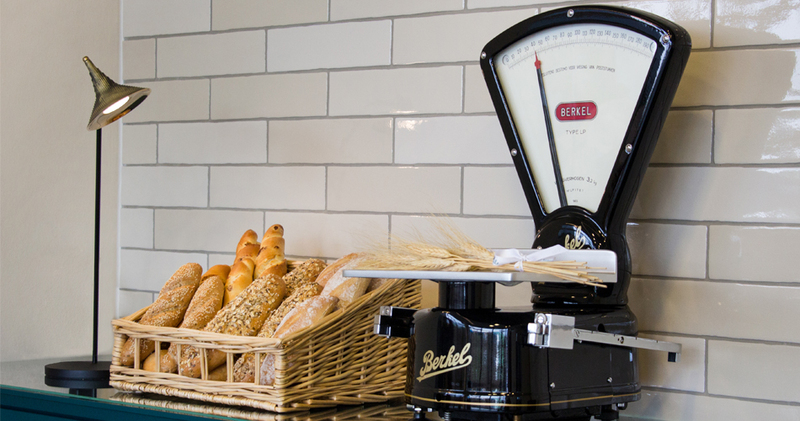 Commissioning of the modern facility and beginning of successful national and international marketing of the newly developed, high quality natural sourdough bread. 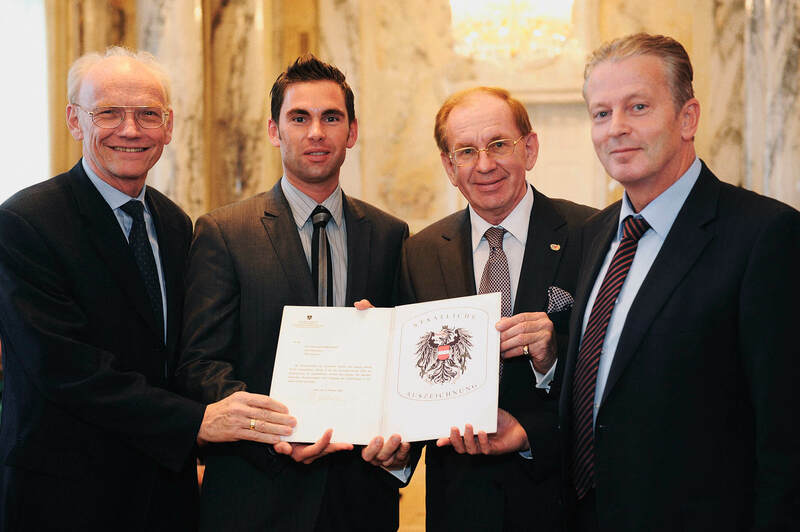 Backwelt Pilz is awarded Austria’s National Award by Dr. Reinhold Mitterlehner, former Austrian Federal Minister of Economy. Expansion of the production technology with the addition of a machine to make long, rolled, and twisted products with a handmade appearance. Backwelt Pilz brings the original Kornspitz to the market once again, with its typical shape and recipe. 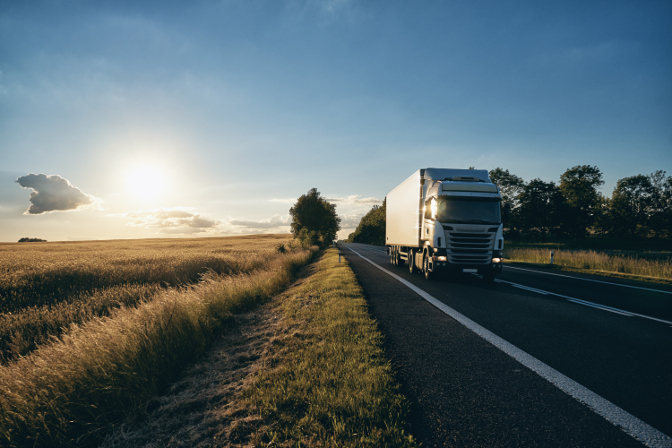 When the long-standing exclusive distribution partner becomes insolvent, Backwelt Pilz decides to enter the market itself and begins delivering to its customers directly. Continued expansion of novel product varieties, extension of the product development department, and adjustment of the marketing structure and logistics solutions. Sharp increase in demand both nationally and internationally and planning of an additional production facility. First frozen shipment of natural sourdough bread to the USA. Extension of the administration building and redesign of the entire entrance area. Our philosophy of attempting the impossible in order to achieve the possible continues to lead us towards a future rich in ideas, perspectives, and success.